High performance 4 pole motor. 0-2mm adjustable depth of cut. 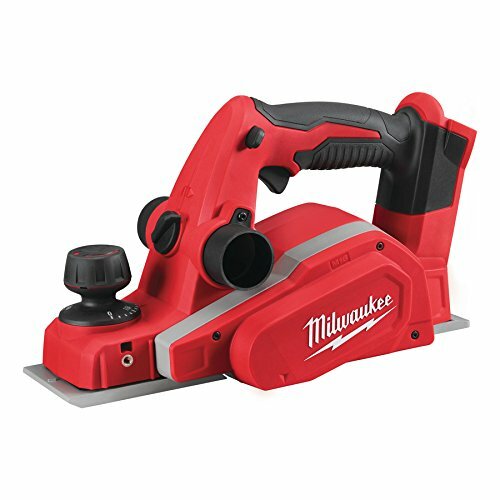 The Milwaukee M18 BP Planer is fitted wih a high performance 4-pole motor to achieve optimum surface finish. The two double edged carbide blades provide faster material removal, over a planing width of 82mm. 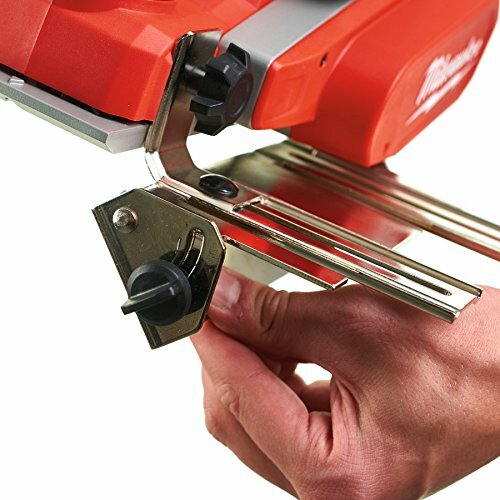 Offers an adjustable depth of cut from 0 to 2mm with twenty locking positions, allowing the user to accurately set the amount of material to be removed in one pass. 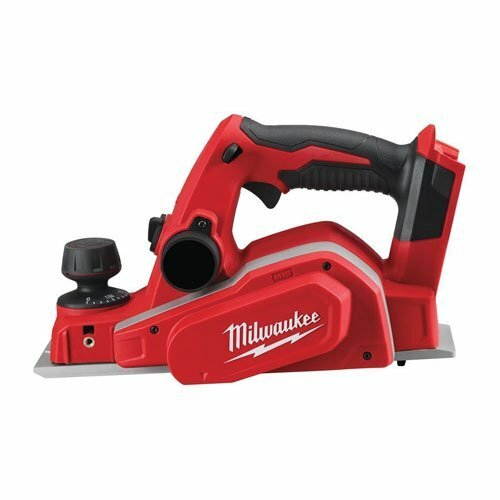 It also offers up to 10.7mm of rebate depth. A kick stand located on the base protects the work piece from accidental damage. 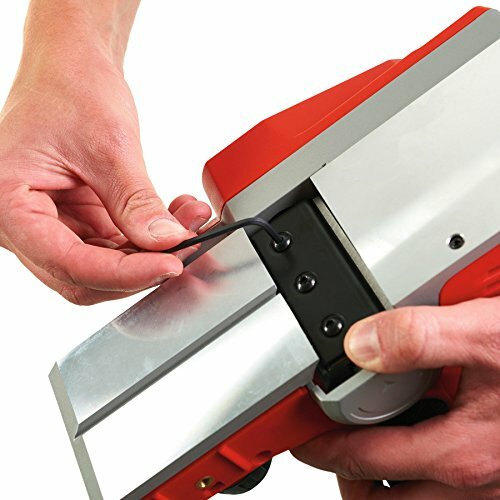 The planer allows for left or right chip ejection, keeping the chips away from the users face when planing. 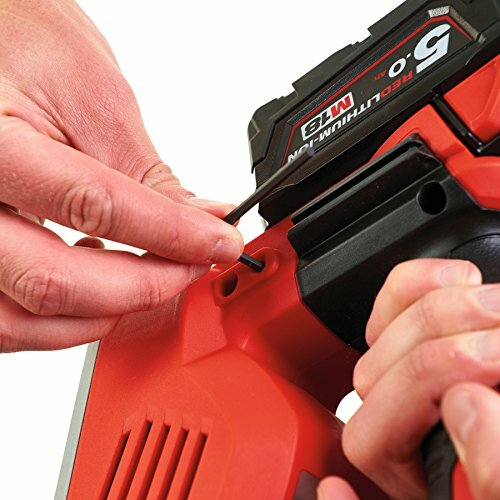 REDLINK™ overload protection electronics in tool and battery pack deliver best in class system durability. Individual battery cell monitoring optimises tool run time and ensures long term pack durability. M18 BP-402C: 2 x 18 Volt 4.0Ah Li-ion Batteries. M18 BP-0: Bare Unit, No Battery or Charger Supplied. Specification No Load Speed: 14,000/min. 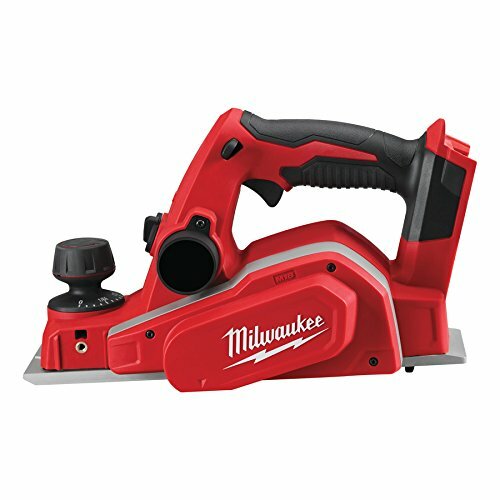 Cutting Width: 82mm.Max Cutting Depth: 2mm.Maximum Rebate: 10.7mm.The Milwaukee M18 BP-0 Planer 18 Volt is a Bare Unit, No Battery or Charger Supplied.